The best Nepalese and Indian restaurant available in Amsterdam. 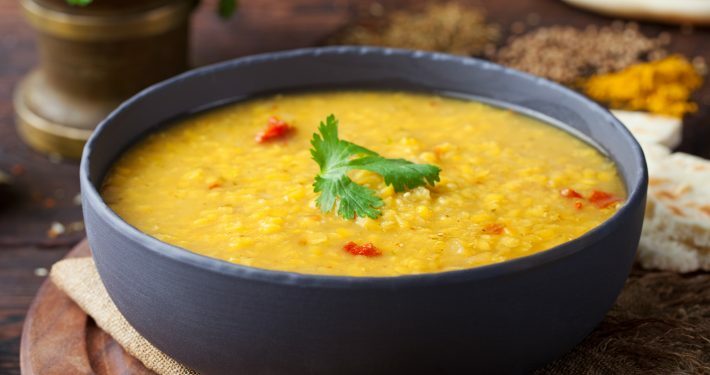 Healthy and delicious lentils soup. One of the most prefered curry in our restaurant. We use natural and biological herbs/spices. We warmly welcome you to the Himalayan Kitchen restaurant. Himalayan means “Mountains”. The Nepali and Indian kitchen relies on the age-old art of mixing herbs and spices. Just as ancient is the strict preparation criteria that vary according to climate, products available in a certain region, religion and culture. Besides the written and unwritten laws of the Nepali and Indian kitchen, we try to also let you encounter the unique taste of our own kitchen. We developed this taste over the years we have already been working in Amsterdam. 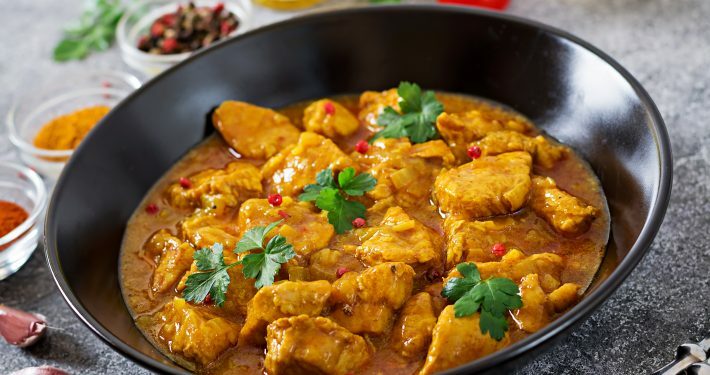 Our chef cook has an exceptional culinary talent and uses fresh ingredients, unique and refined spice combinations, and an impeccable preparation manner to provide you with a freshly-prepared meal that. 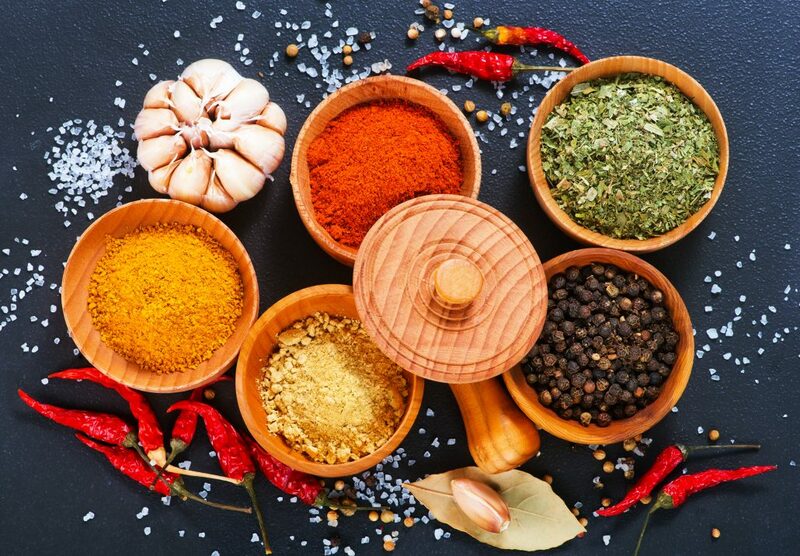 You can indicate your desired spice level and our cooks will make sure that the dishes are prepared accordingly. Thank you very much for trusting our food. We promise to provide high quality meals for you as well as an outstanding customer service for every transaction. They say we are the best in town. 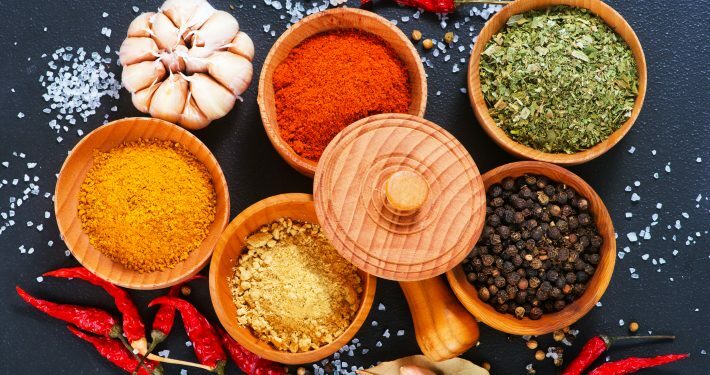 One of the things that people find intimidating about cooking Nepalese and Indian food is the vast array of spices used — both whole and ground, which are often combined into complex spice mixes. Please make reservation from this website an get 25% special summer discount. If you find its too much you can simply call us. Mr. Giri has been working in this field since a decade. Preparing meal is his passion. He makes the food with full love and care. Shyam was involved in a food and beverage service since his childhood. 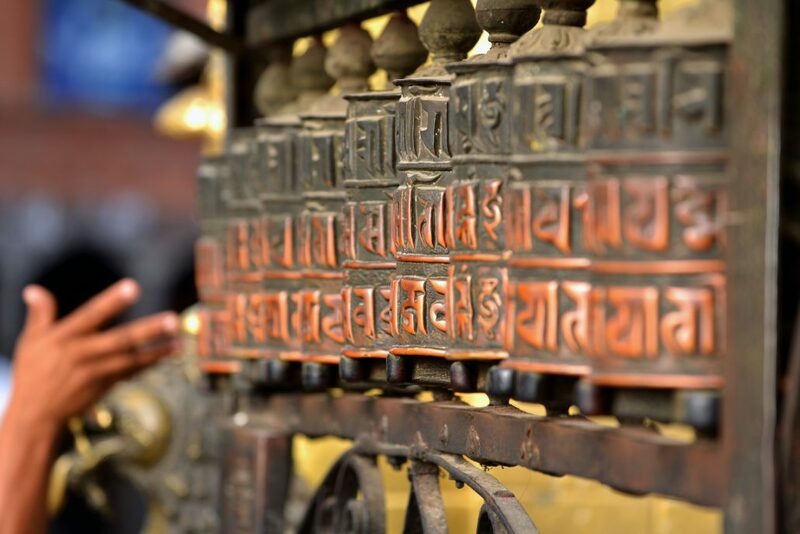 His parents had a renowned restaurant in Dhulikhel, Nepal for many years. Shyam was sharpened by his parents, so he knows how to get the full flavored food in the kitchen. Managing not only the restaurant, Surya took responsibility in various hospitality sectors. His experience from homeland to abroad made him how to deal with valuable customers. Cheerful and smiling Ambika is always there for you to welcome at Himalayan Kitchen Amsterdam.